Fundraisers with Mixed Up Cup! At Mixed Up Cup, we team up with like-minded organizations to make a difference in the health and wellness of our families, communities, and guests. Looking for a fun and delicious way to raise Money? MIX’T Fundraising makes it easy with options that are perfect for your organization. Connect with us to set up your fundraiser! We would be delighted to support your organization, with our unique sponsorship opportunity (Spirit Night) to partner with you for fundraising for your organization! We have seen great success in partnering with organizations (sports teams, youth groups, charitable organizations, etc.) for fundraisers at Mixed Up Cup. It’s as easy as throwing a party without any work! Simply invite all of your supporters, family and friends to your spirit night. This model has proven to be successful for many other organizations and we look forward to having your organization as another one of our fundraising success stories! With good efforts at rounding up supporters for your spirit night, we could easily collect an impactful donation for your scholarship fund. 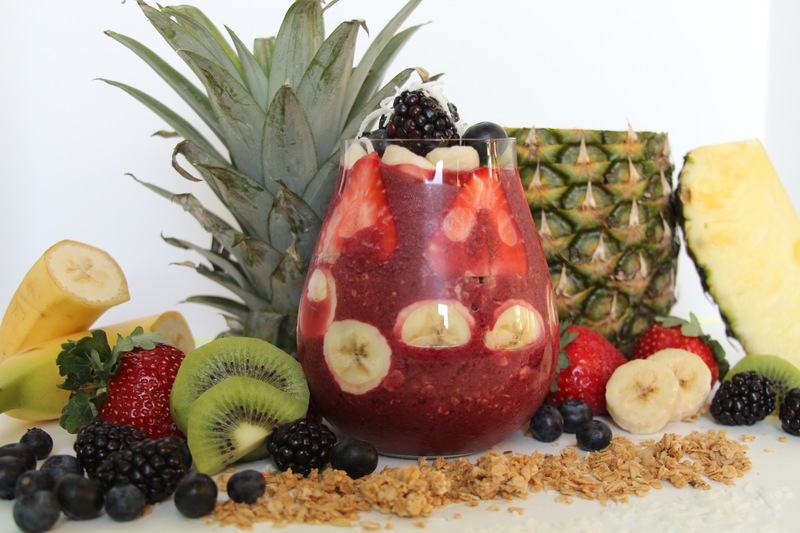 Since Mixed Up Cup has a wide variety of offerings (frozen desserts, fresh juice & smoothies, sandwiches, salads, soups, wraps) people often make a night of it during these fundraisers, enjoying dinner AND dessert during the event, which earns your organization more fundraising dollars. Folks seem to really enjoy a fun night out to support their favorite organizations!